The name Tom Wallisch is synonymous with freestyle skiing precision, performance, innovation and dominance. 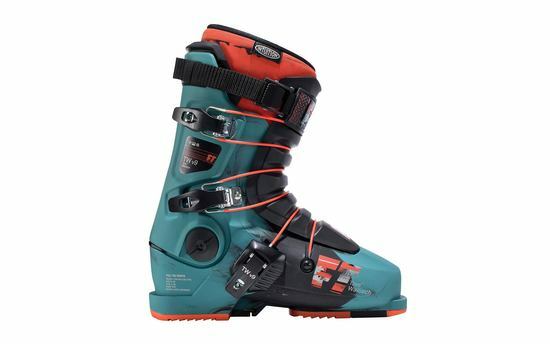 This year's Wallisch Pro model is a limited edition offering designed to Tom's specifications, which means you can rest assured that you're getting the best possible Freestyle ski boot on the market. 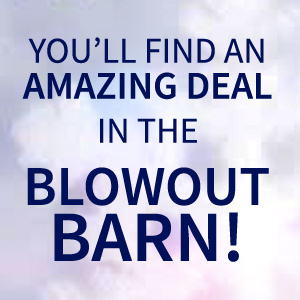 So get 'em while they're hot! Supplies are limited! Tom Wallisch-"These boots have enabled me to ski the way I want to ski. They keep me comfortable and perform for me in any and all conditions"